Virginia is a Business/Team Sports Integration Coach and a Performance and Development Consultant. She is a Certified Professional Co-Active Coach (CPCC) with experience coaching private clients, athletes and business leaders working in international organizations. 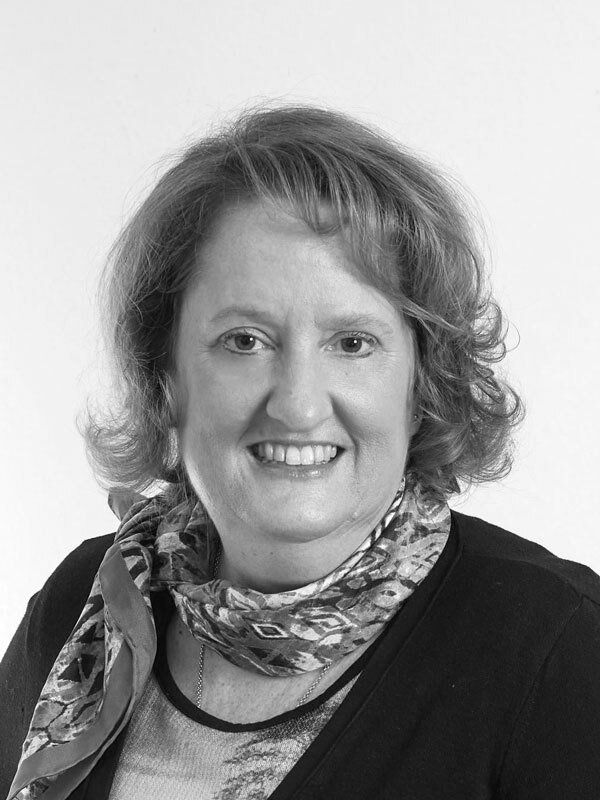 With a previous career in Financial Services Custody / Funds Sector and Human Resources, Virginia now specialises in performance / team coaching, and experiential business and behavioural training / change management, particularly in the areas of on-boarding, outplacement, process management, personal development, client relations management. Virginia integrates her professional sports background of professional player, coach and referee with her extensive business experience and helps businesses through the many cycles of change. Virginia received her coaching training with The Coaches Training Institute (CTI) in 2013, which is accredited with the International Coach Federation (ICF). Virginia has been a Board member of the ICF Luxembourg Chapter, through whom she holds the PCC (Professional Certified Coach) credential. She was also the president of the Casemates Toastmasters Club which focuses on leadership and communication skills development. Virginia also owns her own company where she consults, delivers and designs training and coaching solutions. Virginia’s career has seen her based in Luxembourg for 29 years. She grew up in the United States, and lived for 10 months in Portugal while playing professional basketball. Virginia has dual nationality, American and Luxembourgish. Virginia is also able to move from the sports realm into the business realm and cross apply her experience in both sectors. Her coaching and training career has been international, with work in most European countries, Mongolia, Hong Kong, Japan, China (virtually) and the USA. Virginia has had the opportunity to train and coach people from over 30 different nationalities. Mentored the setting up of 3 Internal Toastmasters Clubs across the globe.